I haven't chatted about it a lot on here, but I have type one diabetes. It runs in my family. When I was nine, I kept getting really sick at school. My mom would pick me up, get me food, and I'd feel better. She knew something was up, because I had always loved school. So, she took me to the local clinic. I was told there was sugar in my urine and was immediately sent to Children's Healthcare of Atlanta for a multi-day stay. I remember different things about my hospital stay. My mom was with me the entire time. There was a craft room and I made tiny sheep out of yarn. I was taught about my pancreas using a canvas-doll. And I took classes with my mom on how to take care of myself. Life became a lot different after that. I had to eat meals at 6 am, noon, and 6 pm. I took a shot using a syringe and mixed insulins at my 6 o'clock meal times. I had to have small snacks at 10 and 2. I had to get at least 30 minutes of exercise everyday. My meal plan was very specific. It was weird, hard, and confusing. I was just a child. I remember passing out in the bathroom in fifth grade because my blood sugar dropped, and I remember a substitute teacher that yelled at me because I had to do things a little differently and she got "tired of all my diabetes crap." Growing up, I always felt different. I had to keep an eye on everything I ate, and excuse myself at meal times to go hide in the bathroom and take a shot. Insulin pumps were an option when I was young, but weren't included by our insurance, so I couldn't get one. Now, I've managed my diabetes for over 15 years by using an insulin pen (convenient to carry around, unlike an insulin vial and syringes), so a pump seems too uncomfortable to me. 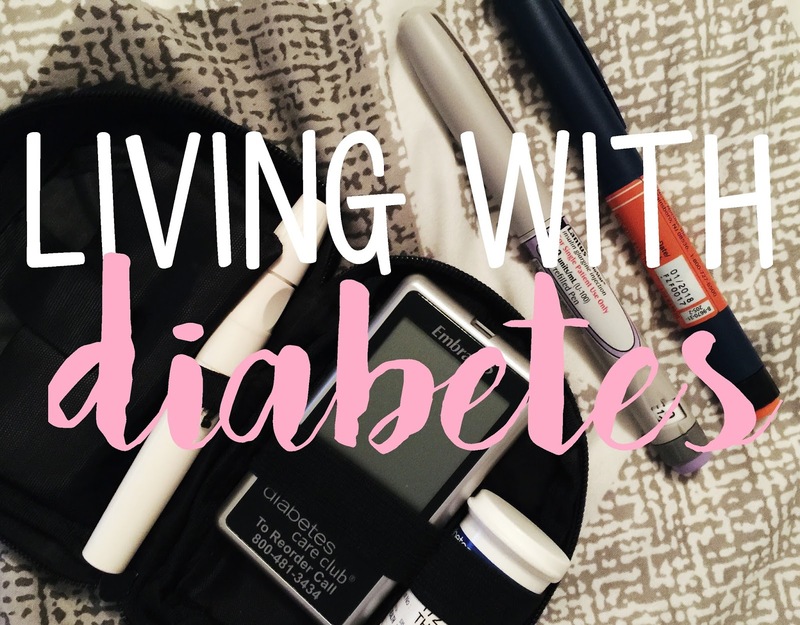 Over the years, I've become accustomed to living life with diabetes. I know that I've got to take a shot whenever I eat, and another before I go to bed each night. I drink diet sodas and unsweet tea. I use sweeteners instead of sugars. That doesn't mean it's always easy. Sometimes, the shots hurt. More than sometimes, I want to eat a tons of sweets. For once, I'd like to eat something and not have to take a shot afterwards. I love to carry a tiny purse, with just my wallet, phone, and keys, instead of all of my diabetes supplies, too. Sometimes, it can really be a struggle. One that I don't want to see my children have to deal with in their life or in their childrens' lives. I will be walking at the Step Out Walk to Stop Diabetes walk in Atlanta this November. I urge you to sign up to walk in your city. You can find walks near you by visiting stepout.diabetes.org. Registration is free, but you can use your walker status to raise donations. If you're not interested in walking or running your own fundraiser, please feel free to donate to my team here. You can also find volunteer opportunities with the American Diabetes Association here on their website. This is not a sponsored post, however, I am asking for donations on my behalf to the American Diabetes Association. How informative. 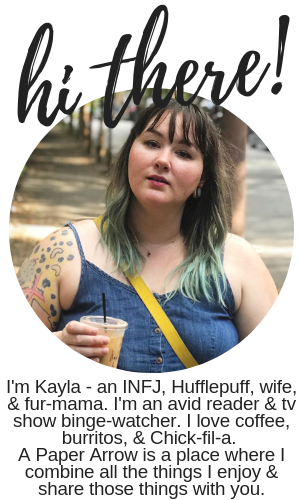 I honestly only know one person with diabetes, and she isn't very vocal about it so this was extremely helpful! Thanks for speaking up and sharing your story. I know with me, if I talk about it, it makes me feel different. I tend to joke about it a lot. But sometimes you have to talk about the things that make you uncomfortable to be able to make a change. While we were at Disney, every time I walked in a park restroom I noticed a sharps container on the wall. I thought about you everything I saw one. And I thought 'how awesome is that' because they were supporting those who live with health concerns that require shots. You're so sweet! :) And yeah, they're becoming more and more common. I still remember the big issue we had when we went to the monster truck rally, and they wouldn't let me in, and your dad fussed them out! Lol.